Home / General Information / Go Be Your Best Self! 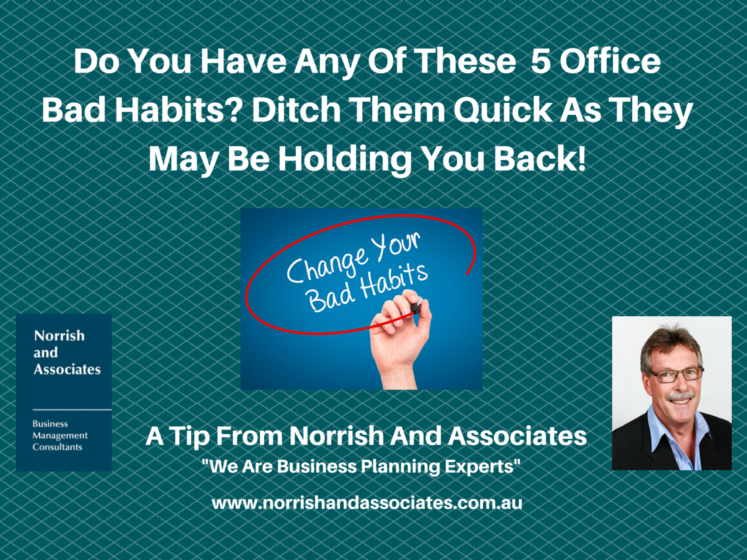 It’s Time To Ditch The Habits That Are Holding You Back! Nobody’s perfect, but why not at least strive to be your best self? Getting to that point requires some self-improvement, and sometimes there are habits that just need to be dropped for good—especially when it comes to keeping your professional life moving up and up. There’s a quote from Benjamin Franklin that says, “Your net worth to the world is usually determined by what remains after your bad habits are subtracted from your good ones.” With those wise words, Jo Eismont curated a list of bad habits that could be negatively affecting your professional progress and tips on how to put an end to them.